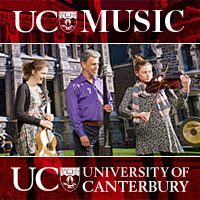 Introduction to teaching music the NZ Ukulele way. Experience 90 minutes of fun, engaging strategies for teaching with ukulele. This workshop is suitable for beginners and experienced ukulele teachers. 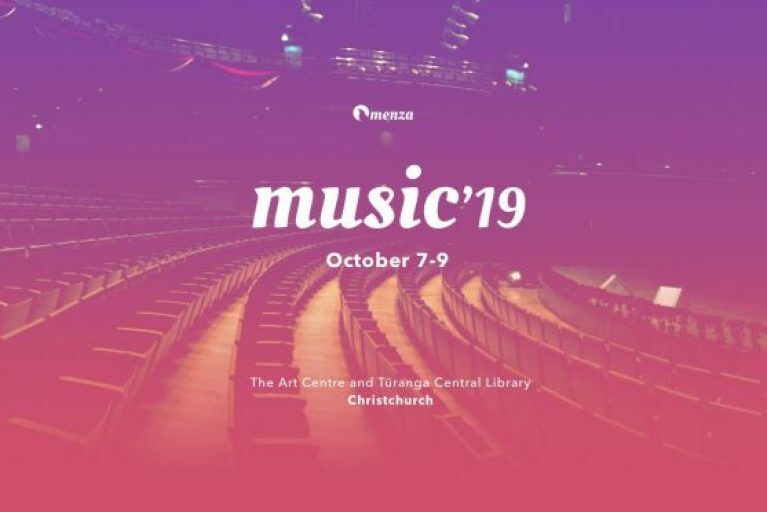 Maria Winder and Whaiora Hotere are trustees of the New Zealand Ukulele Trust and manage the NZUT Kiwileles and Ukulele Squad music education programmes. Participants will use the online ‘Scratch’ coding platform to how explore how the elements of music can be expressed in code to create their own simple pieces of music. Suitable for students from Year 5 – 8 and teachers of all music ability. Tim Carson is a Year 5/6 teacher at Holy Cross School and former Director of Performing Arts at Dilworth Junior Campus Auckland. 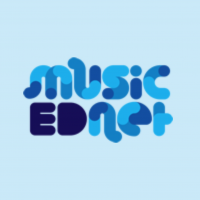 The Musical Toolbox: This workshop will give an introduction to the power of music as a learning tool in your classroom, providing practical examples, games and activities that can be easily implemented by classroom teachers or music specialists alike. Emma Chatterton is the Director of Chilton Preschool Music Centre and Music Teacher in the Primary and Secondary school, formerly Assistant Director of Music at Saint Kentigern Boys’ School . The 2019 Kiwileles Songbook launch. Strum, pluck and sing through 20 ukulele arrangements in the 2019 Kiwileles repertoire, including a variety of Waiata, Pasifika, Kiwi Pop and other great music to enhance school singing. All Kiwileles’ arrangements include basic chords for beginners and more challenging strums, riffs and instrumentals for experienced ukulele players This session is FREE and we will share how you can join other Kiwileles Schools and be part of a series of kiwilele events including one in Wellington this year. This a new event this year to acknowledge the variety of singing groups in our secondary schools. 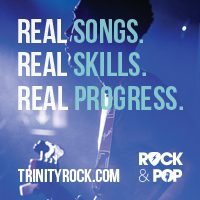 The idea is a simple rotation of performances by all singing groups (choirs, barbershops, church singing groups, a’capella groups, whatever!!) in attendance and a massed sing to conclude. 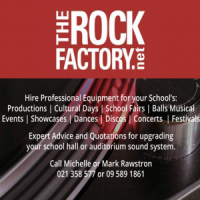 A proven formula in the Wairarapa and on a small experimental scale in Lower Hutt last year. 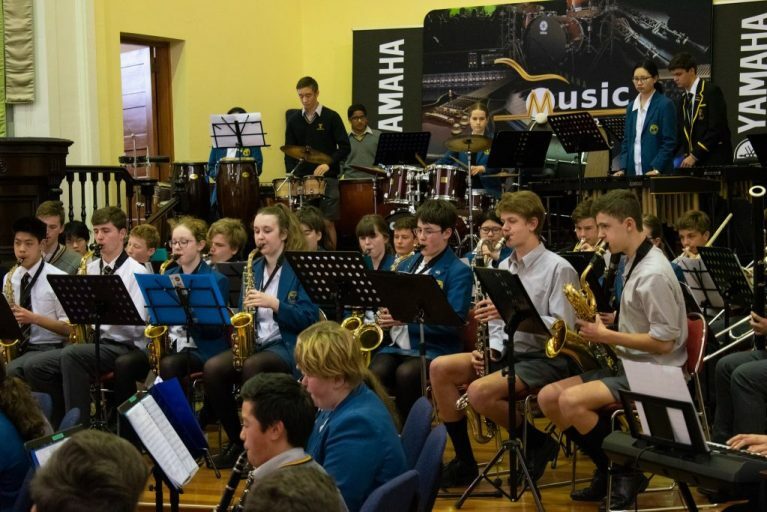 This is intended for senior primary and intermediate students but older and younger students also join us for a day of rehearsals and a concert to finish, having practised music prior to the day. We would love to welcome new schools to this event and can assist in preparations so please be in touch.